A long-lasting powder that sets and perfects foundation for a smooth, flawless finish. This sheer powder is 100% oil-free and oil-absorbing, with vitamin E for the most comfortable wear. For a natural look, apply over foundation using a powder brush. 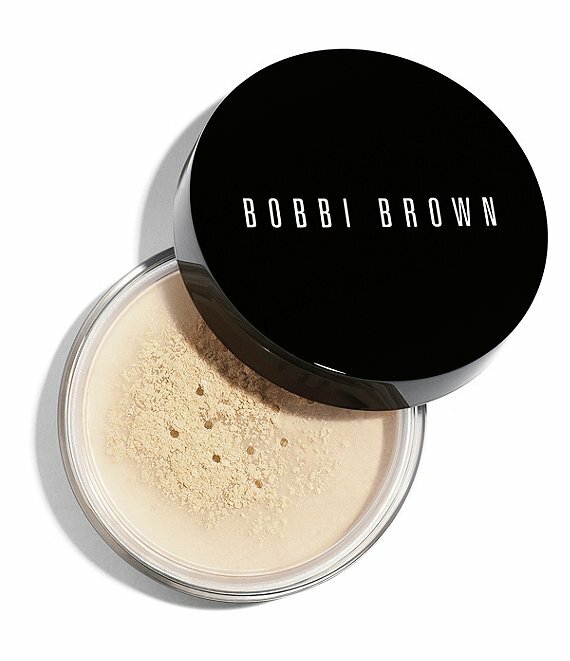 For a more polished look, apply powder with Bobbi Brown's Powder Puff (sold separately), using a gentle pressing motion. Dust off excess with a brush.